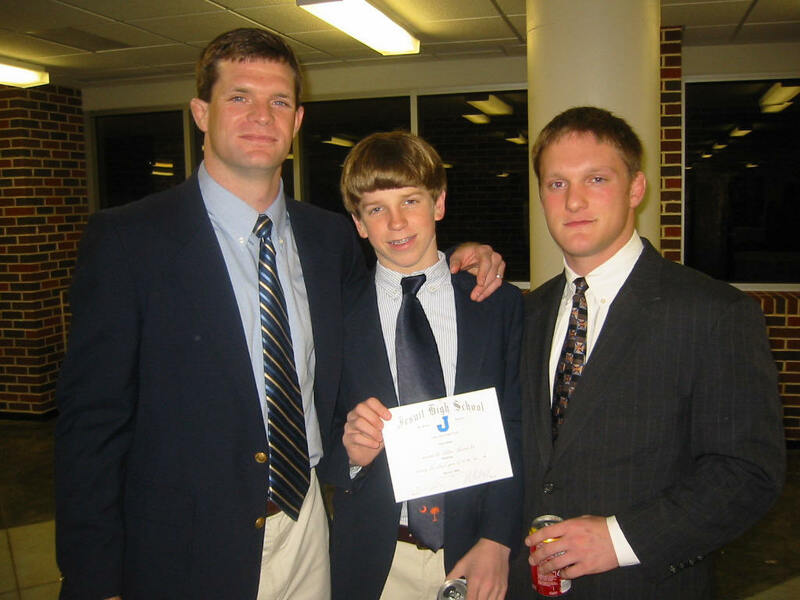 Kevin White with Jesuit coaches at the March 3, 2003, Letterman Awards Ceremony. 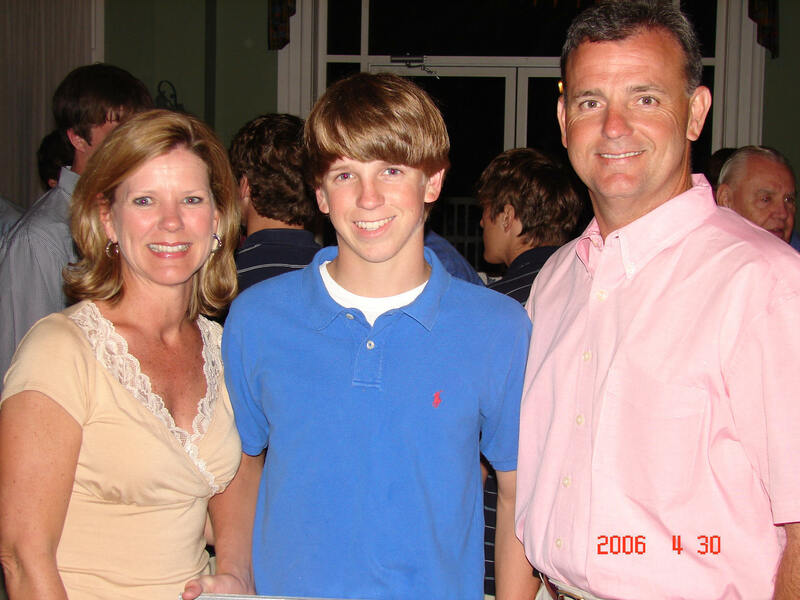 Kevin White with mother Betsy and father Jerry at the 2006 Jesuit Wrestling Banquet. 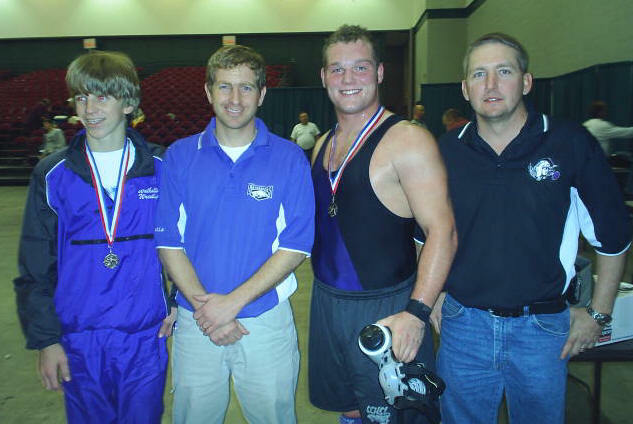 Kevin White (left) with the Walhalla, South Carolina wrestling coaches during the Hurricane Katrina evacuation. The 2006 Lee High Invitational individual champions (Kevin White on bottom-left). 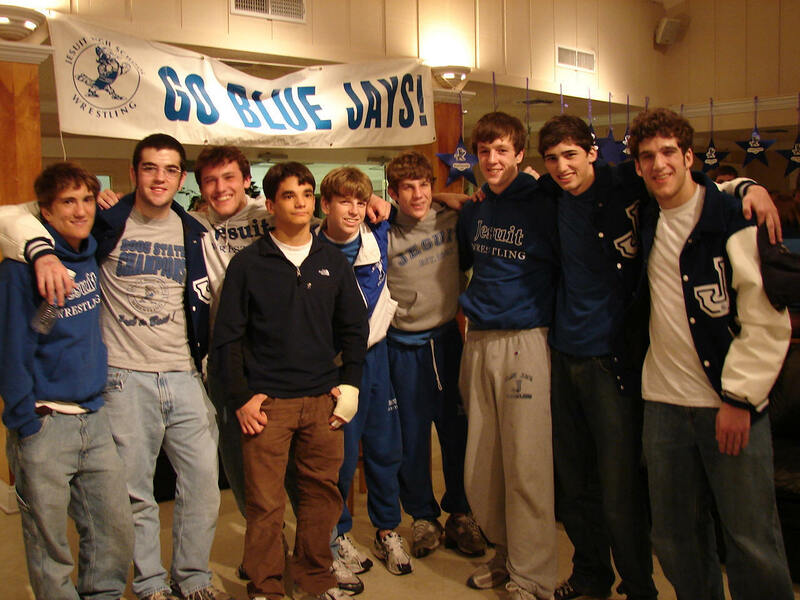 The 2006 Jesuit wrestling organization at the state championships. Jesuit's 2006 state tournament wrestling team.